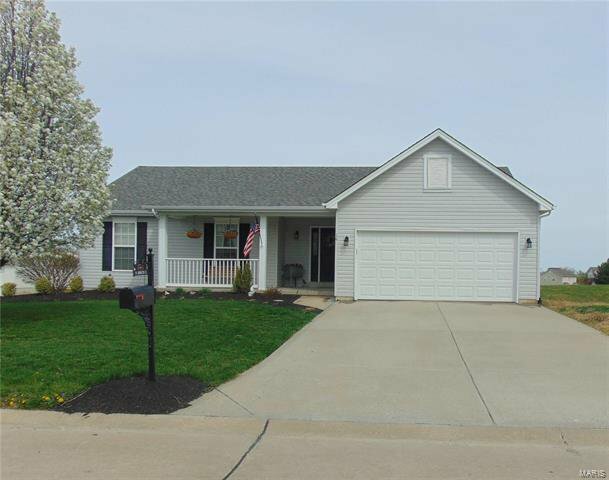 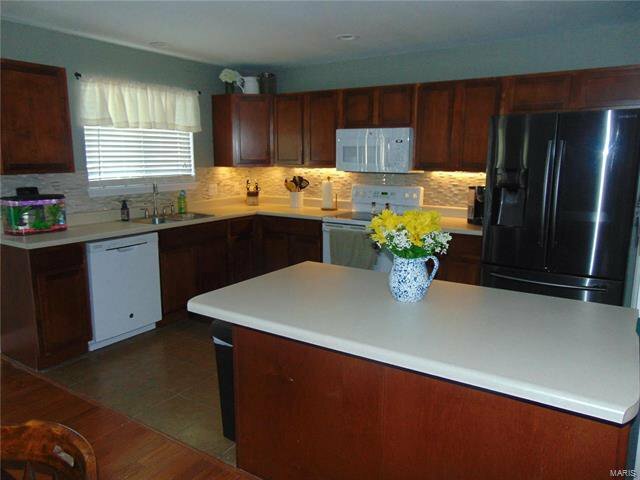 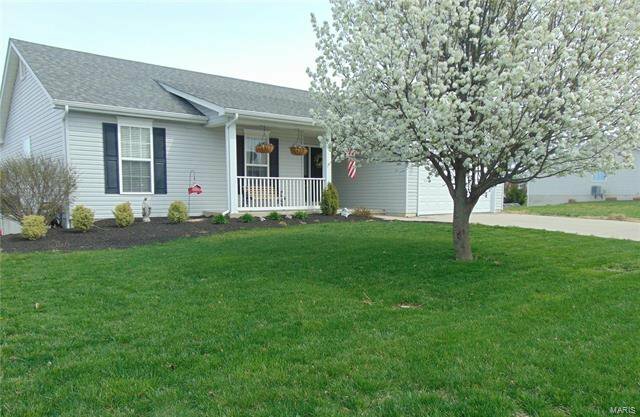 Fabulous 4BR/3BA Ranch in Wingate Estates! 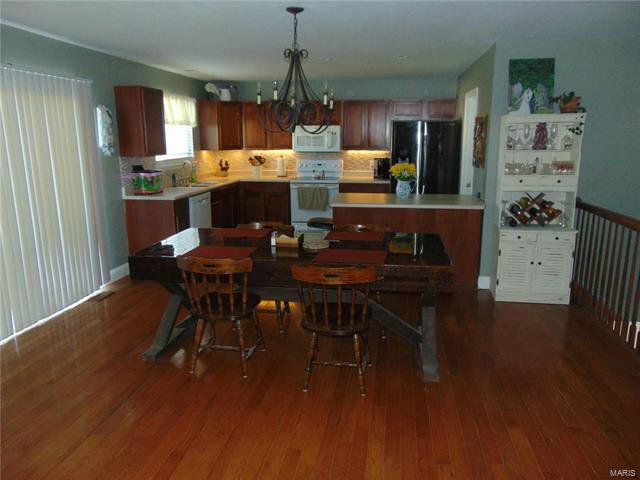 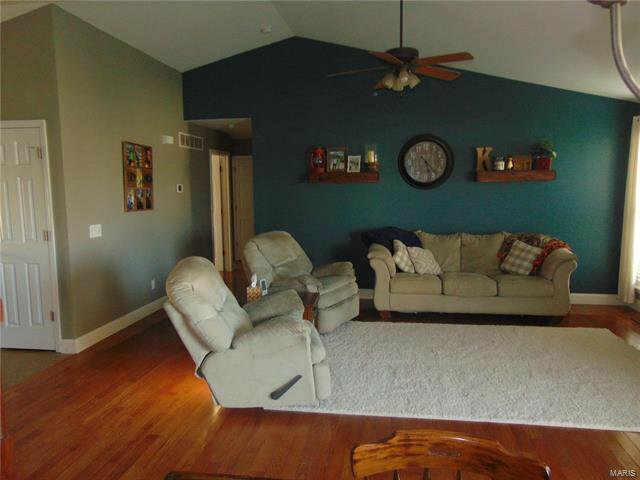 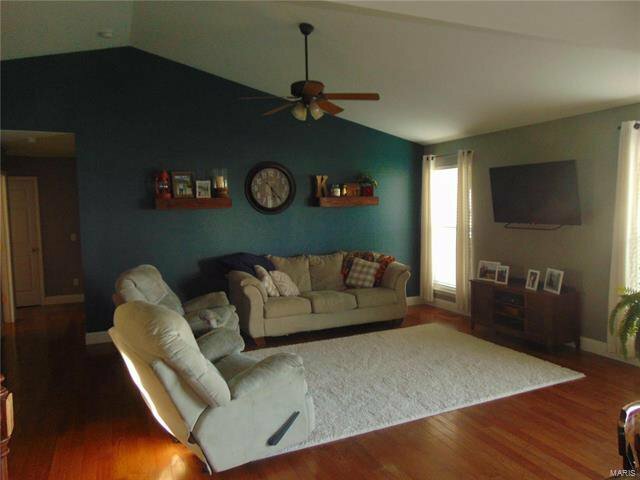 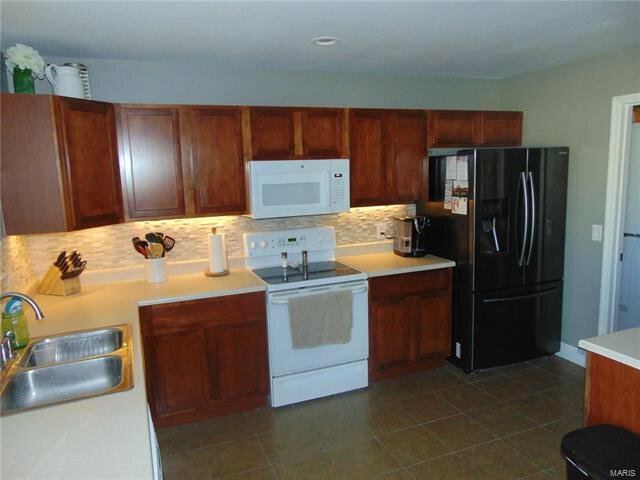 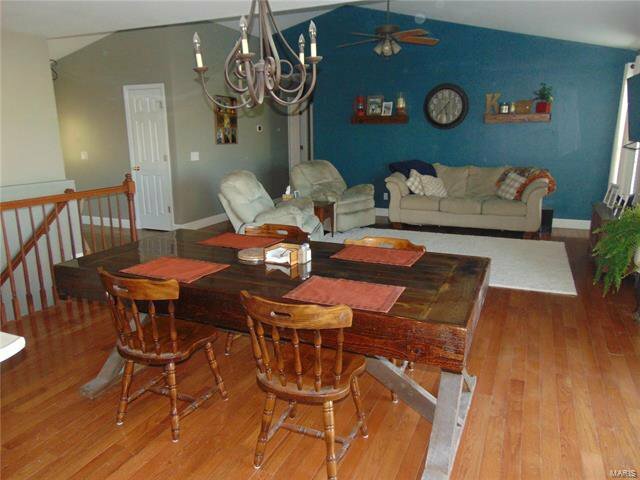 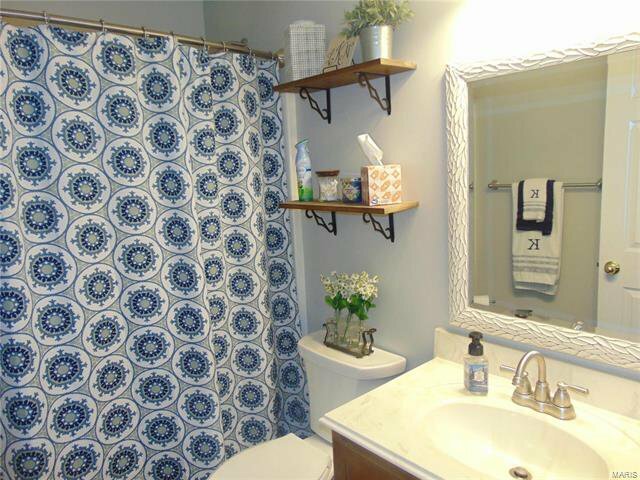 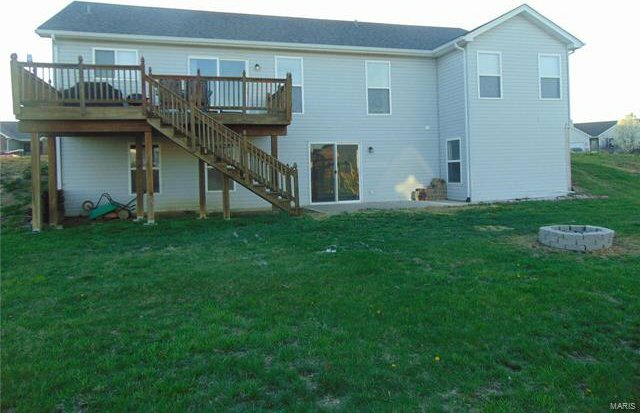 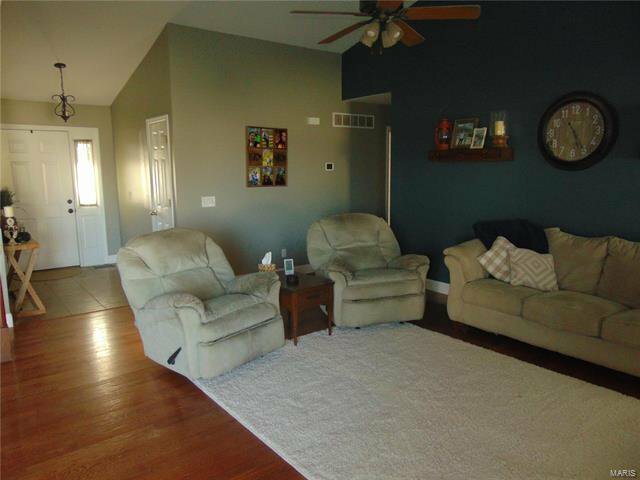 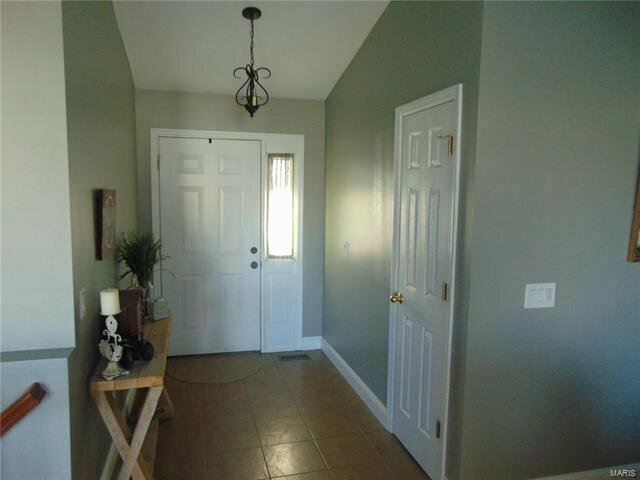 Spacious floor plan features a great room with vaulted ceiling and hardwood flooring, open kitchen with pretty backsplash, under cabinet lighting and plenty of dining space inside or enjoy your meals on the deck! 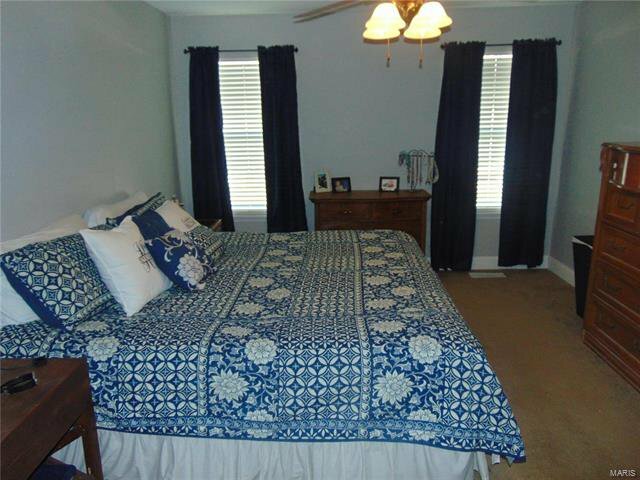 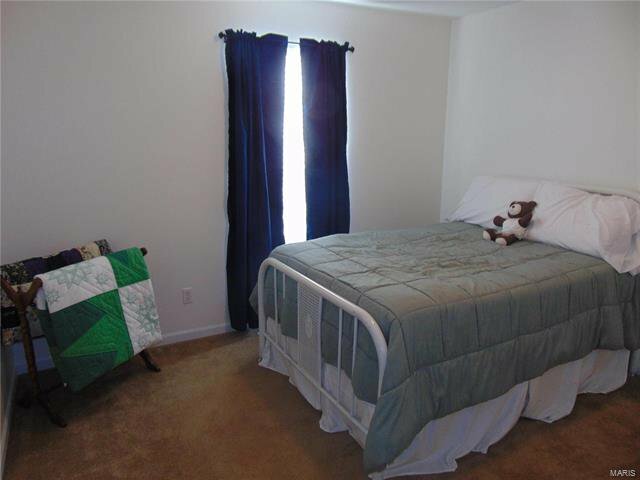 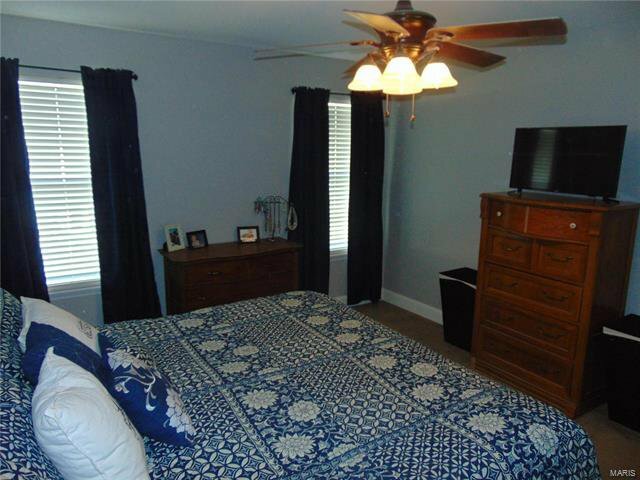 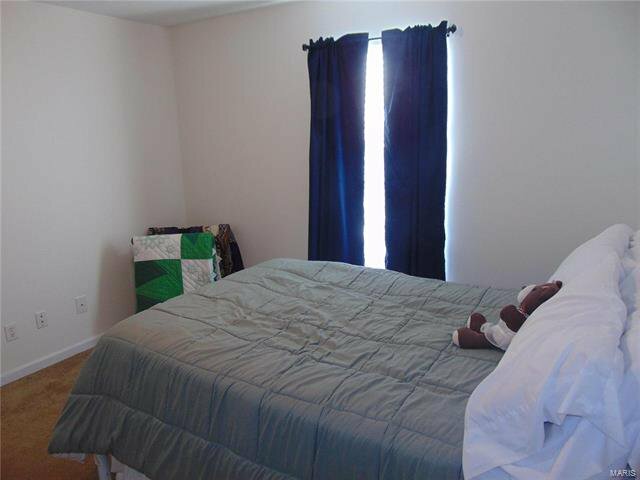 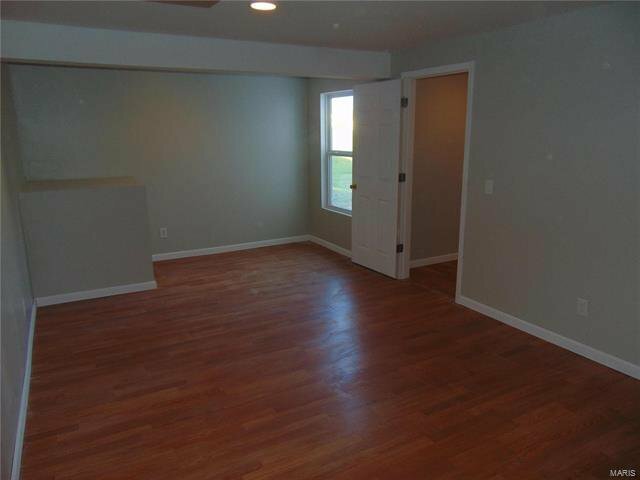 Master bedroom suite with walk-in closet, double sinks and separate garden tub and shower. 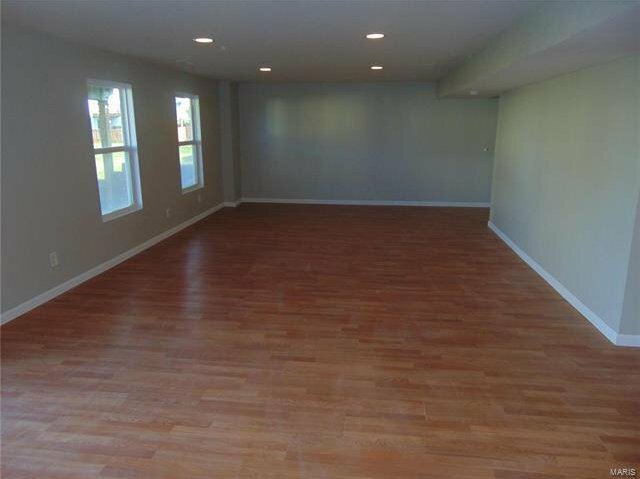 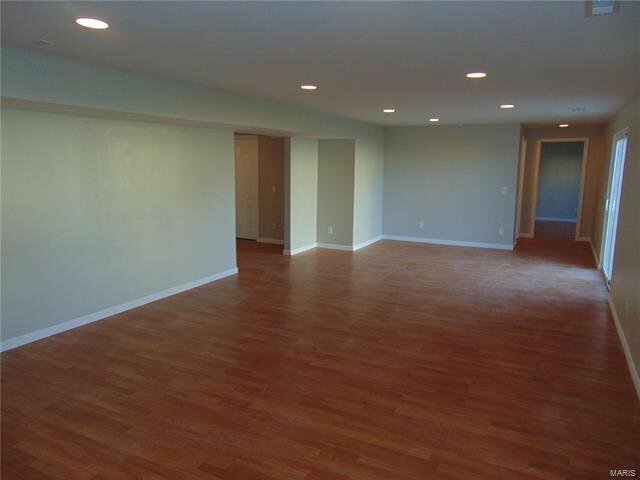 Wait until you see the newly finished lower level with huge recreational room, 4th bedroom, bonus area that would be perfect for an office, and 3rd bathroom! 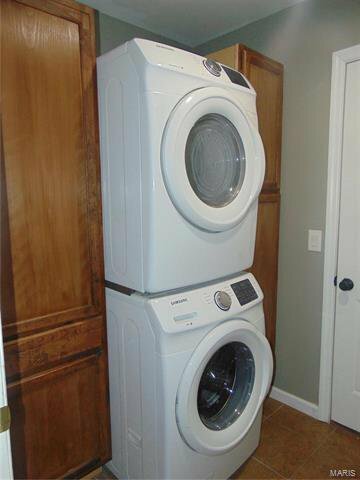 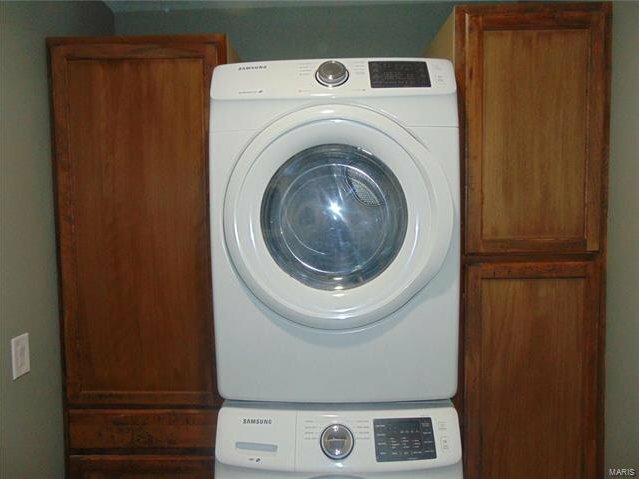 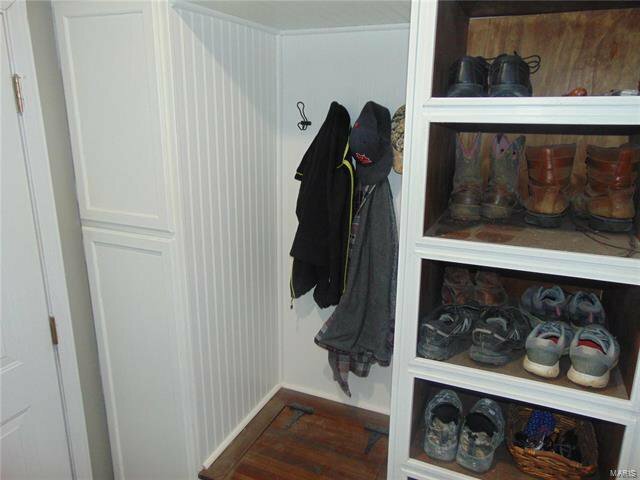 MF custom laundry room includes a stackable washer and dryer and lots of storage! 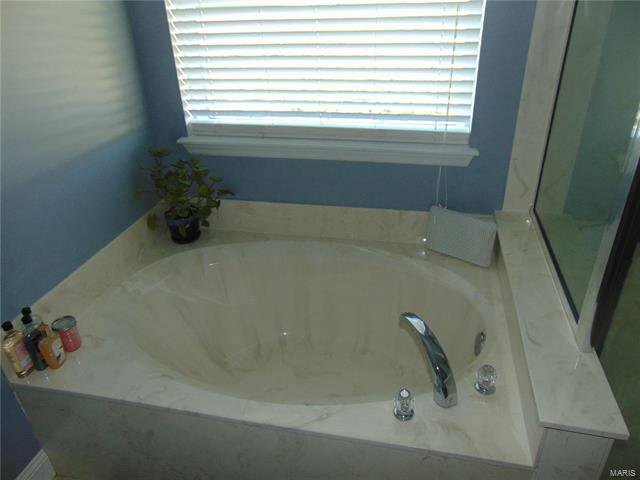 Bathrooms have new brushed nickel fixtures and comfort height toilets. 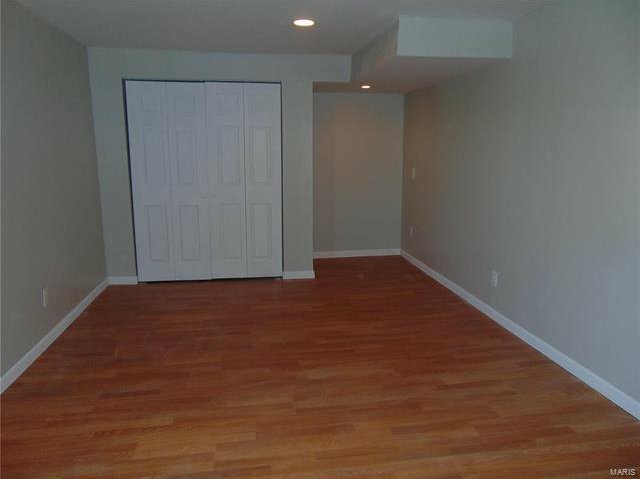 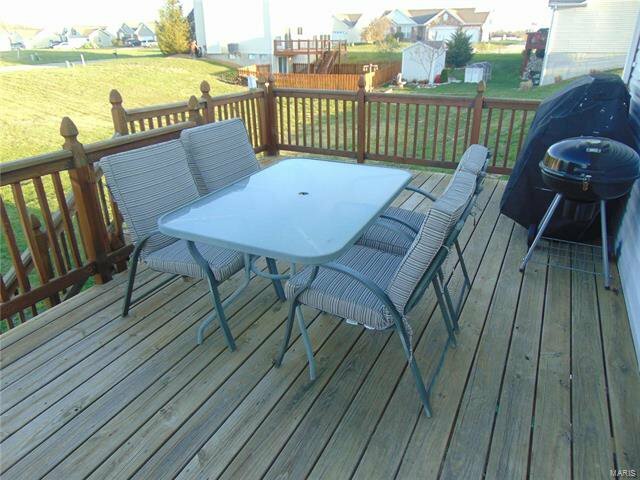 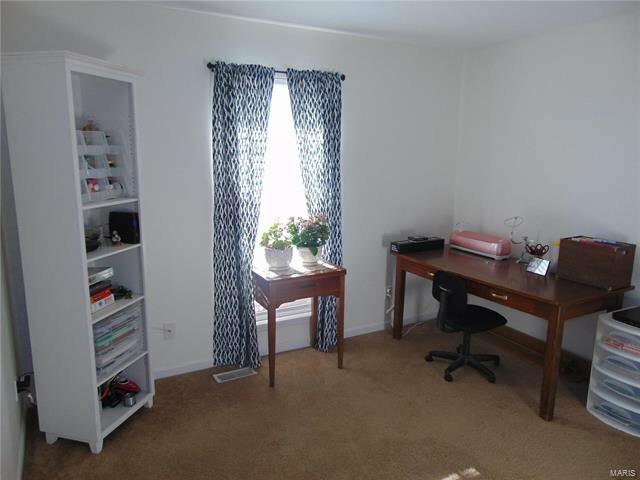 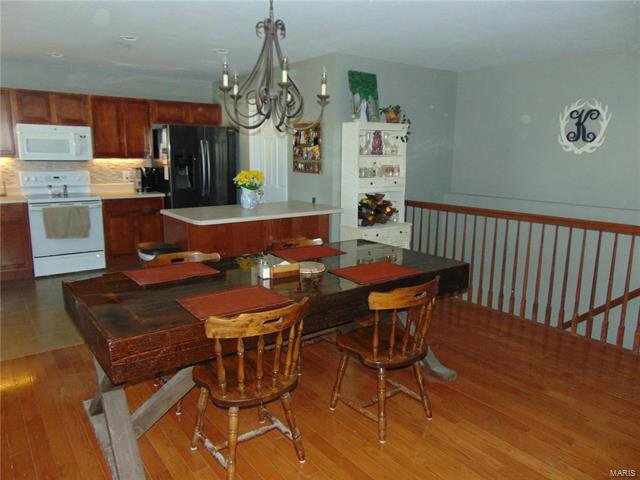 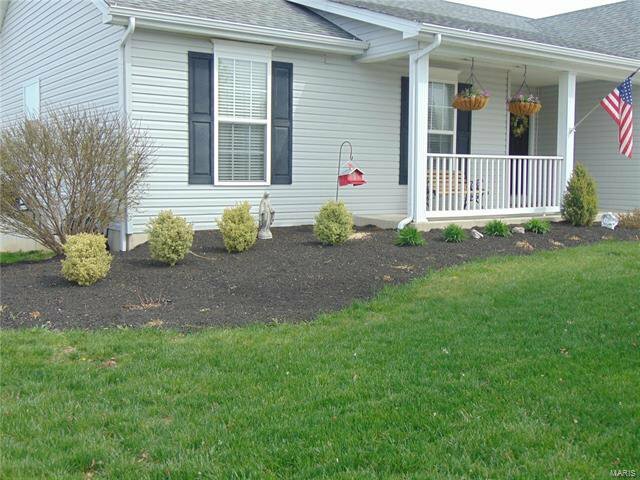 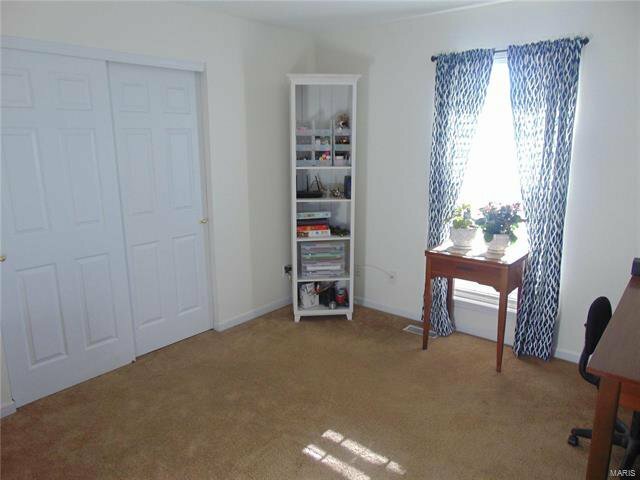 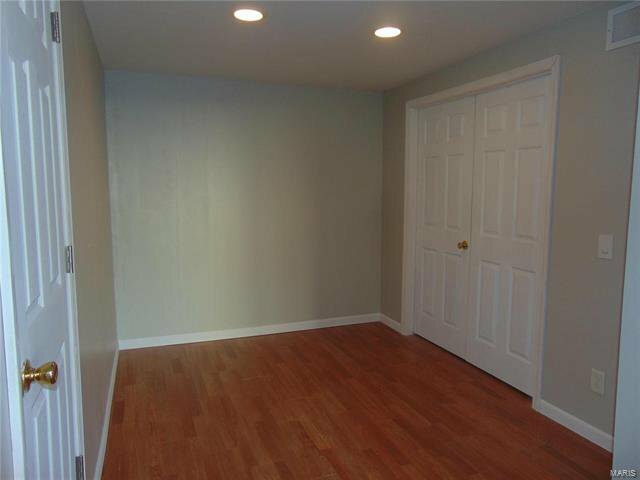 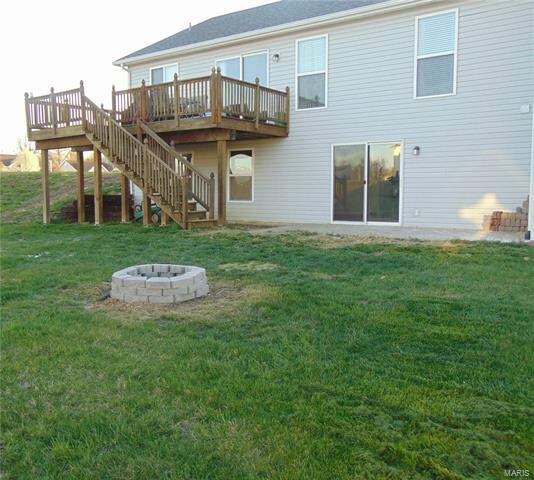 Pretty landscaping, humidifier, w/o basement, and great location! 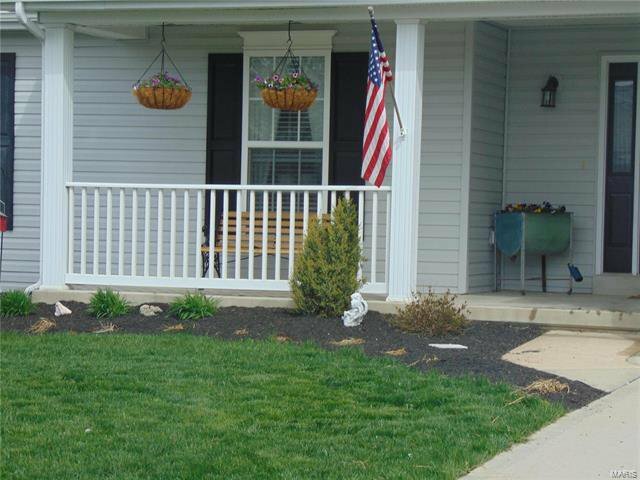 You will be proud to call this place home! 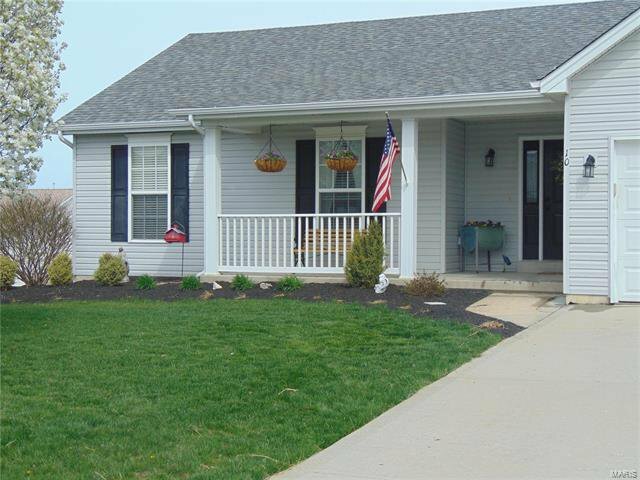 Listing courtesy of Crouse REALTORS Inc.